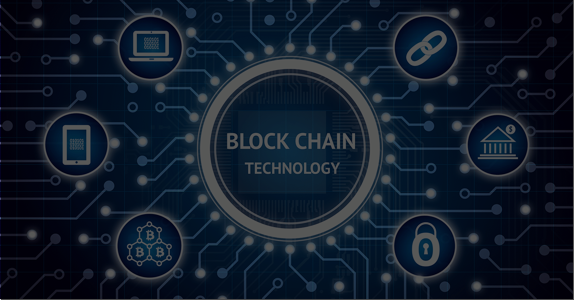 We help organizations transform business ideas into secure and scalable Blockchain applications developed to solve real business problems. Daffodil offers a range of various Blockchain development services including wallet development, exchange development, token development, ICO solutions, and more. Build the interest of potential investors with intuitively designed, easy-to-navigate, aesthetically appealing and informative ICO website. 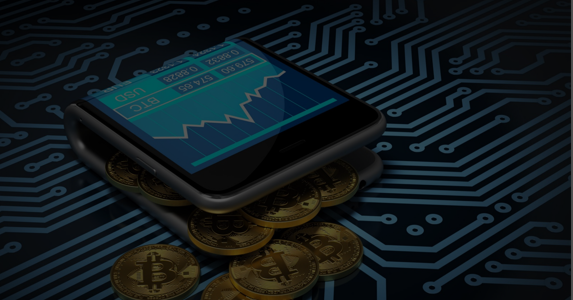 Incorporate state-of-the-art technologies to develop new crypto currencies and DAPPS using our expertise in blockchain. Avail end to end reliable and technical ICO assistance, to raise funds successfully for your business or product idea through Crowdsale. Enhance contract management, damage and mishandling, traceability and much more with comprehensive blockchain based SCM. Eliminate security flaws, misbehavior and inefficiency with our expertise in smart business contracts and blockchain data storage solutions. Avail our broad range of consultation services such as legal advisory on blockchain development, application of the technologies, security issues etc. What Makes Daffodil Top Blockchain Development Company? Our library of reusable components allows us to efficiently create software systems from existing software artifacts rather than building software systems from scratch. Our R&D team has developed numerous decoupled components exhibiting specific features that can be used across projects, thus improving overall software quality, reducing software development costs and time to market. Daffodil has embraced a proven agile development methodology and DevOps deployment to reduce risk and deliver robust applications for our clients. Our DevOps process advocates thinking of the infrastructure as part of the application and allows for more rapid and reliable software release cycles. Our cross-functional teams include engineers with expertise in different aspects of SDLC, such as business analysts, UI/UX experts, developers, database engineers, testers, etc. who work in collaboration with each other to eliminate developmental hassles. Daffodil roofs a team of 20+ Blockchain developers having expertise in implementing more than 10 blockchain systems. Our engineers are well versed with Blockchain technologies and algorithms such as Secure Hash algorithm, Scrypt, X11 etc. and can handle your entire blockchain development life-cycle with highest level of quality and efficiency. We leverage DevOps approach to automate, optimize and monitor project delivery pipeline & quality. 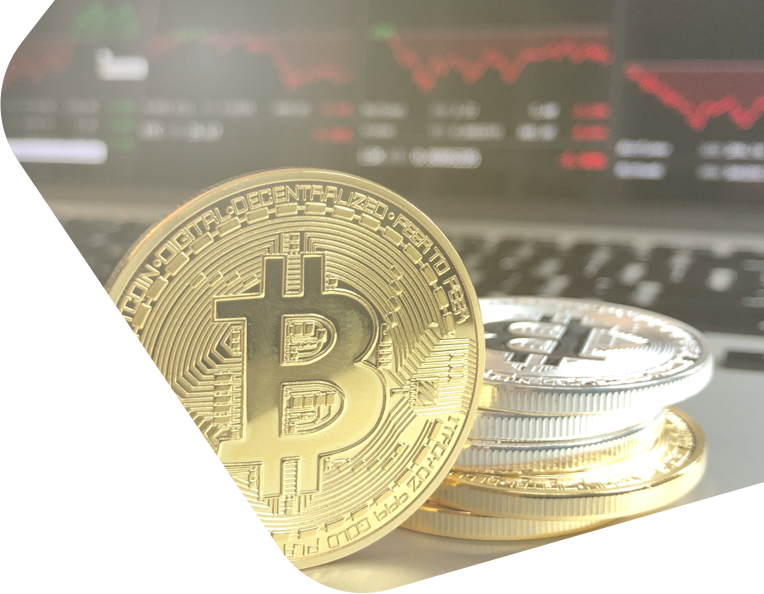 The client wanted to provide retail investors access to market investment opportunities using Blockchain. Daffodil developed a peer to peer lending platform that leveraged data science techniques backed by Etherium public Blockchain. Daffodil also developed a multi-functional ICO token using ERC20. A US based startup wanted to develop a smart crypto wallet that could store various popular crypto-curriencies such Bitcon, Ripple, Ethereum, Litecoin, Dodgecoin etc. Daffodil developed a smart wallet using secure Hash algorithm and is integrated with varoius app exchanges in order to showcase real-time value of the curriencies in the wallet.